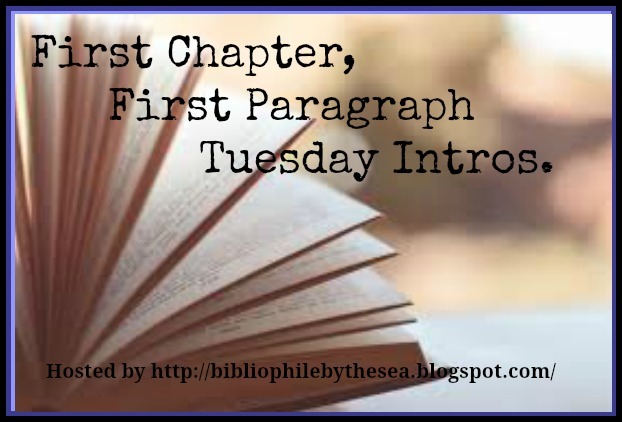 This is the first time I'm participating in First Chapter, First Paragraph Tuesday Intros, which is hosted by Bibliophile by the Sea. What this entails is that I share the very first paragraph from the my #currentlyreading. I just started the first book in the Wicked Good Witches series by Starla Silver. 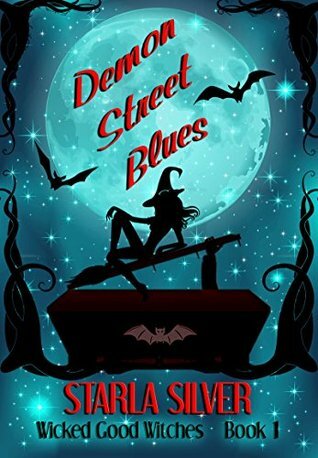 The First book is called Demon Street Blues, I got three books in a bundle so I hope I really like the first one.
" Melinda Howard poured a potion into a small glass vial. She used a funnel, not trusting her unsteady fingers. It was her first time making this particular potion and if the results were anything less than perfect, the consequences would be fatal to the vampire standing in her kitchen. He was across the room. A good fifteen feet away, but it felt as though he were hovering just inches behind her every move. Movements that suddenly became heavy and awkward."